If you liked this show, you should follow Liberal Fix. Join us as we talk to Raul Salazar about Quixote Village. Quixote Village is a self-governing community of about 30 homeless adults, supported by Panza, a non-profit corporation built from local faith communities and friends. 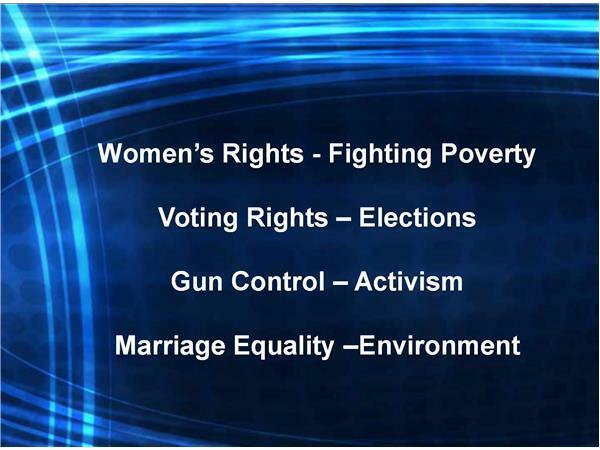 A recap of the week in Progressive or Liberal Politics. 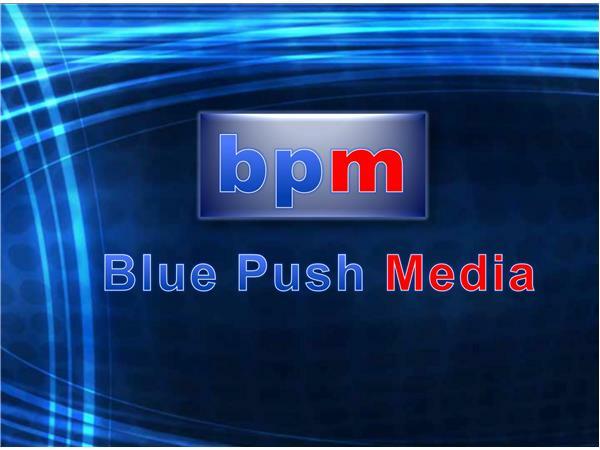 News, Commentary and Analysis. 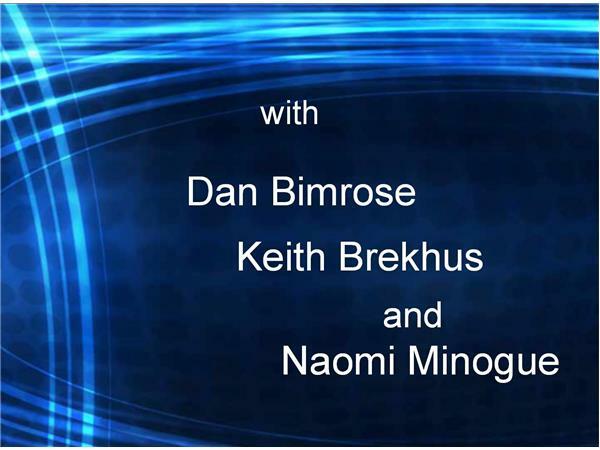 Hosted by Indiana writer Dan Bimrose, sociologist Keith Brekhus from Montana and Liberal Fix Producer Naomi Minogue. 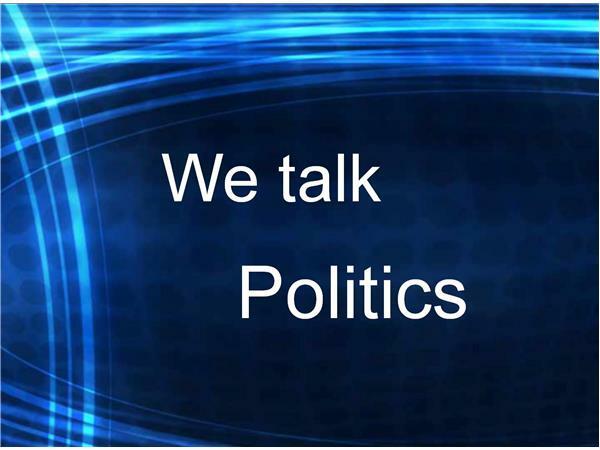 Every week the three of them feature a special guest and tackle those tough issues with a perspective that comes from outside the beltway. If you are interested in being a guest and for any other inquiries or comments concerning the show please contact our producer Naomi De Luna Minogue via email: naomi@liberalfixradio.com. 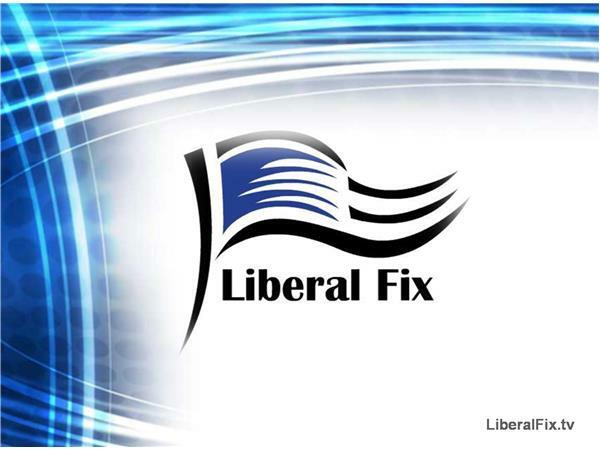 Join the Liberal Fix community, a like-minded group of individuals dedicated to promoting progressive ideals and progressive activists making a difference.